Tesla has officially announced the highly anticipated and much awaited Tesla Model 3 AWD and Tesla Model 3 Performance variants. 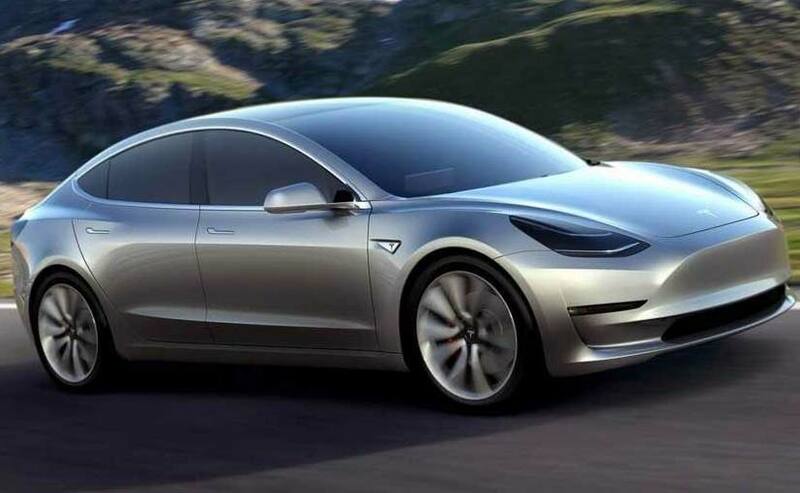 The performance version of the Tesla Model 3 will be available earlier with production starting around July 2018 with the standard AWD versions starting soon after. Tesla has also announced prices on the Model S AWD and the Performance versions. While the standard AWD starts at $ 54,000, the Performance version will start at a whopping $ 78,000! And both these prices are without the autopilot function. 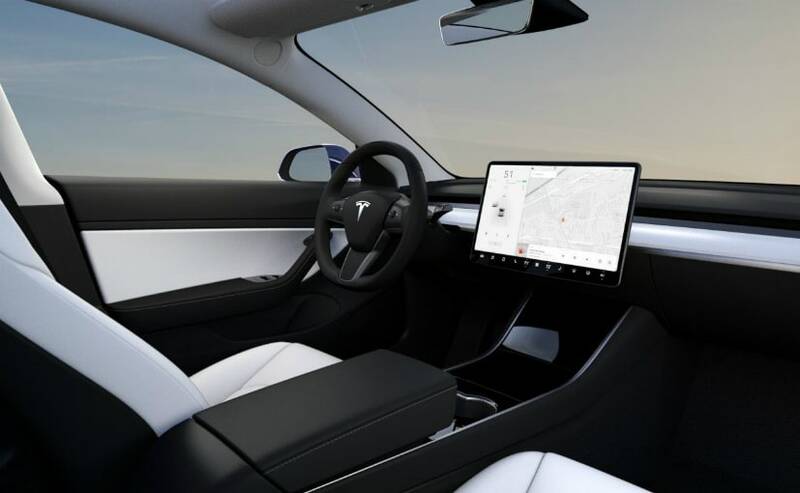 The Tesla Model 3 AWD will look pretty much like the standard car but the performance version will have some very noticeable changes to both the exterior and the interior. The performance version of the Model 3 will do 0-100 kmph in a staggering 3.5 seconds and on to a top speed of 155 mph or about 250 kmph. The car will get a range of 310 miles or almost 500 kms on a single charge and will also have quick charge capabilities. Alternatively, the standard all wheel drive version of the Model 3 will have a 0-100 kmph in about 4.5 seconds and on to a top speed of 140 mph or about 235 kmph. The standard all wheel drive will also get a range of 310 miles or about 500 kms. The front and rear motors operate independently with the rear motor tuned for performance while the front motor tuned for range. 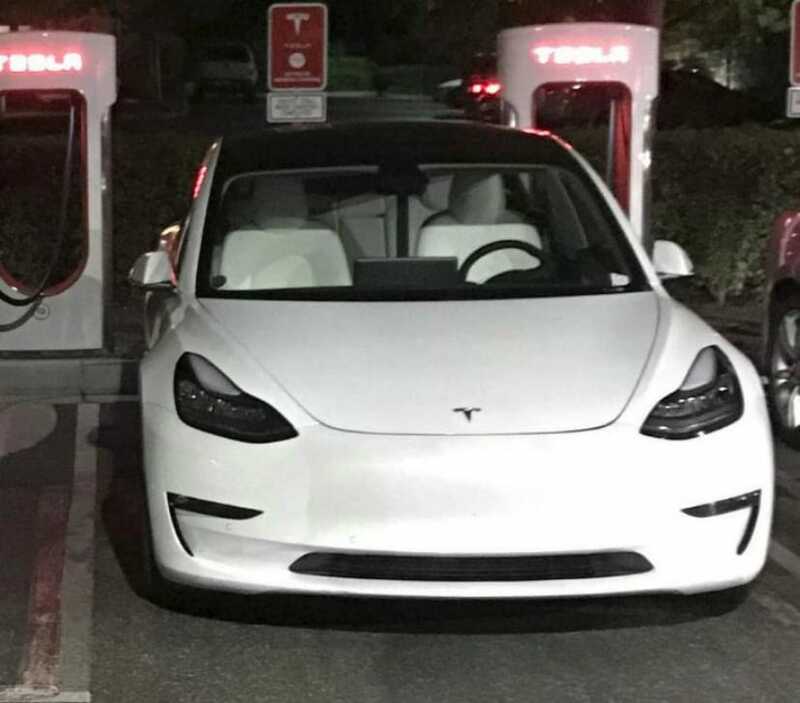 The dual motor versions of the Tesla Model 3 are only available on the long range version of the car and not on the entry level shorter range versions. The performance versions will also get 20-inch wheels as standard along with a carbon fibre spoiler. The Performance versions will also have a standard white interior with a white highlight on the dashboard - an option that looks much nicer than the standard colour combination you get currently.